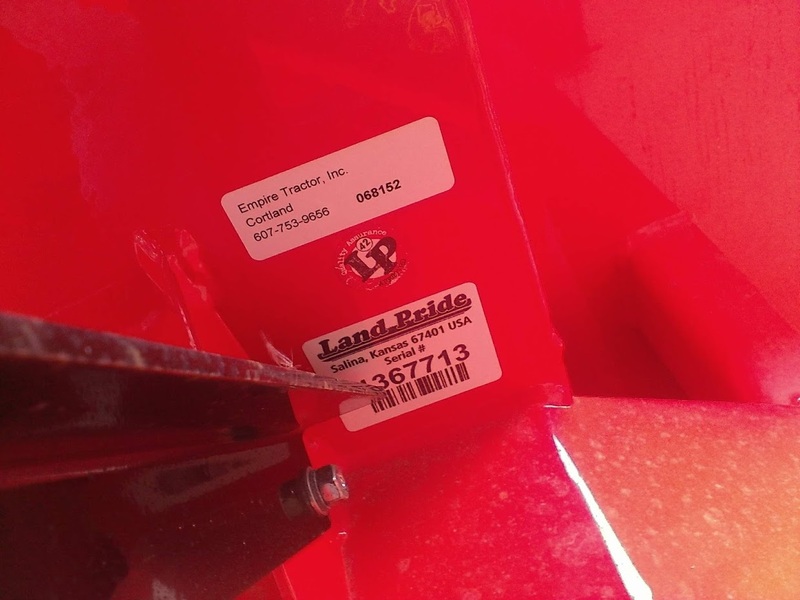 2018 Land Pride SB1064 for sale in Cortland, NY. 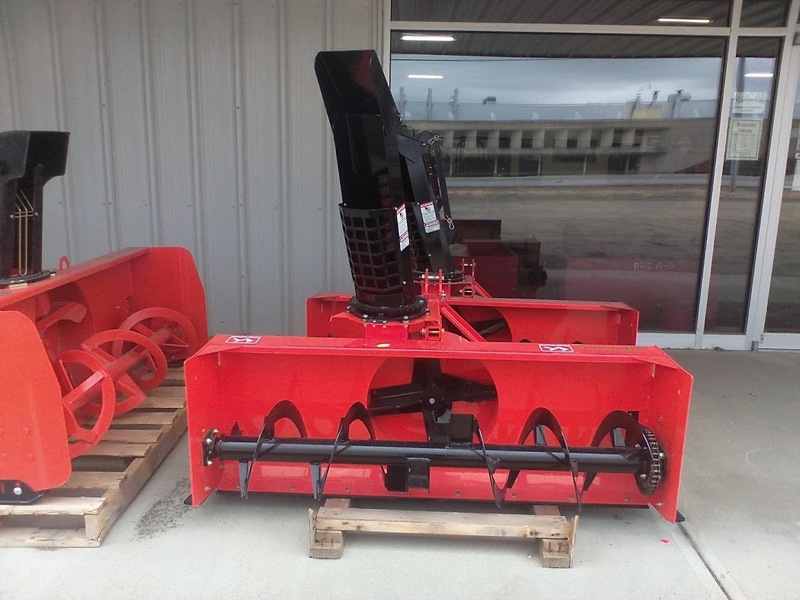 Empire Tractor, Inc.
Quality Comer Gearbox: Provides long life, durability construction. Greasable bearings: Less drag and extends life of unit. 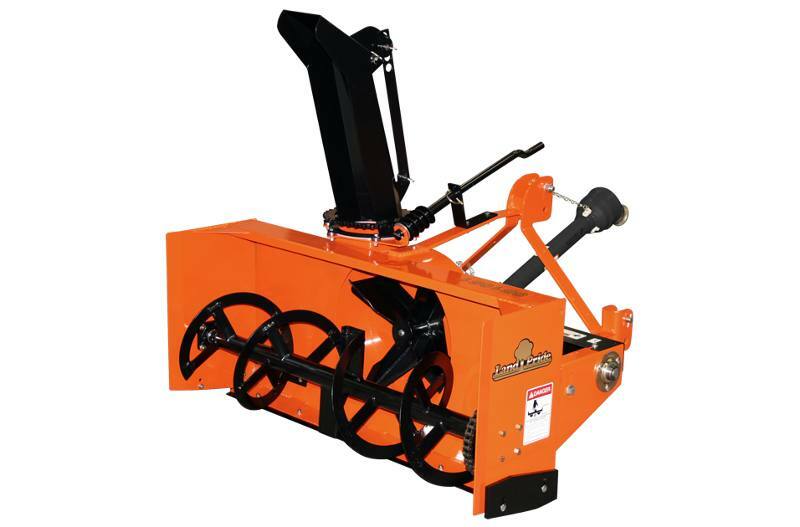 Adjustable 3-point hitch: Operator may set the distance between tractor and Snow Blower to his/her preference. Quick Hitch compatible: Makes for faster and easier hook-up to tractor. Large main housing: Ability to handle large drifts. Large impeller diameter: The ability to move and throw material farther. 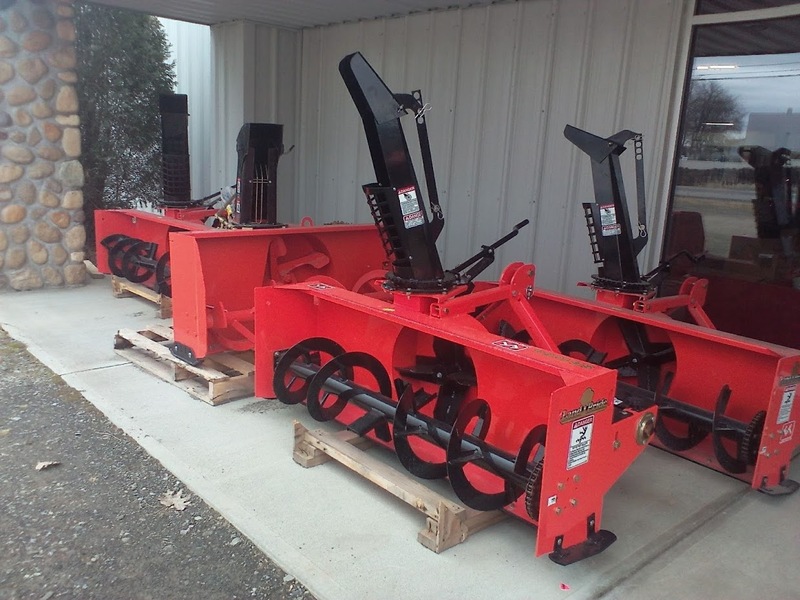 Bolt-on reversible lower wear bar (optional): Protects against wear on the auger housing and improves service life of the Snow Blower. The optional hardened steel wear bar last longer. 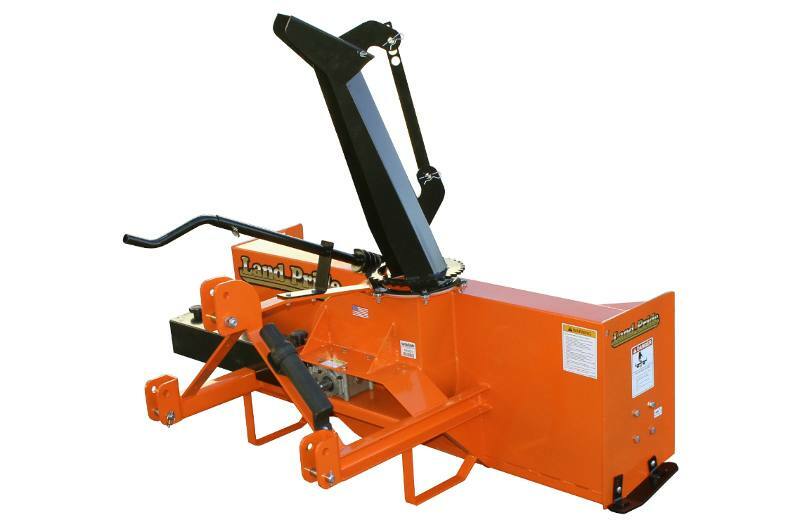 Gear driven chute rotator (optional): Allows choice of three rotator options: manual drive, electric actuator, or hydraulic motor. Shearbolt protected impeller and auger (optional): Eliminates costly repairs. 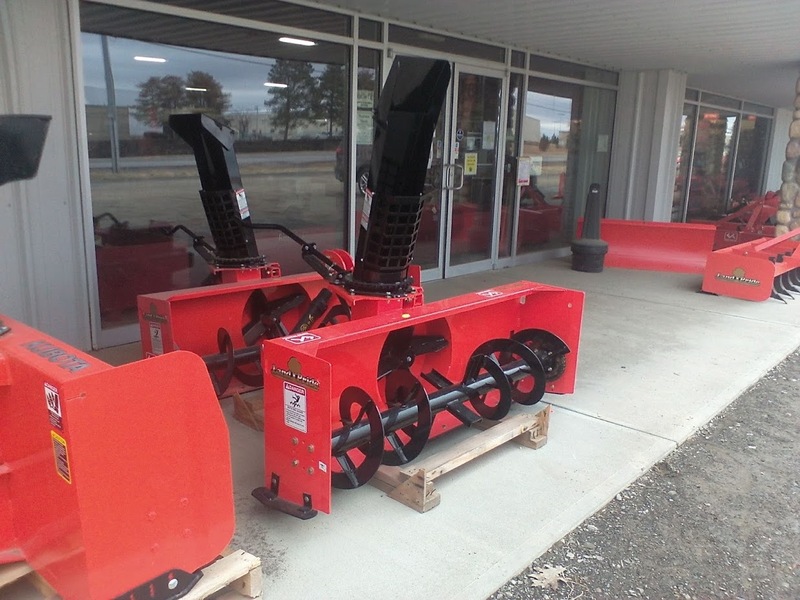 Three skid shoe options (optional): Multiple surfaces allows you to pick the correct skid shoe for your application. Overall Width: 65 3/4 in. Side Plate Material: 3/16 in. Chute Opening At Base: 8 in. Impeller Housing Depth: 6 in. Lower Wear Bar Weight: 14 lbs.